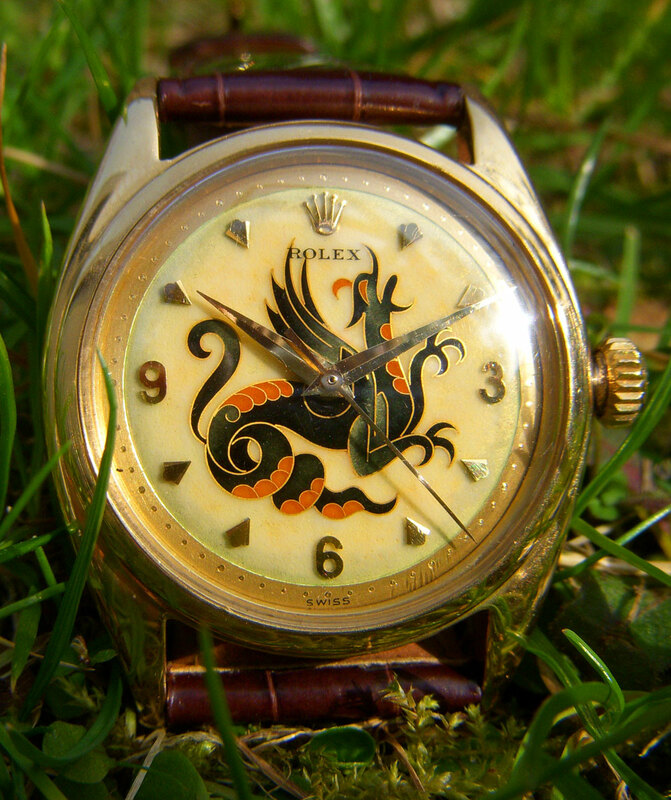 John Goldberger, who wrote 100 Superlative Rolex Watches lives in Italy and he sent in photos of this very rare Rolex [Reference 6098]. 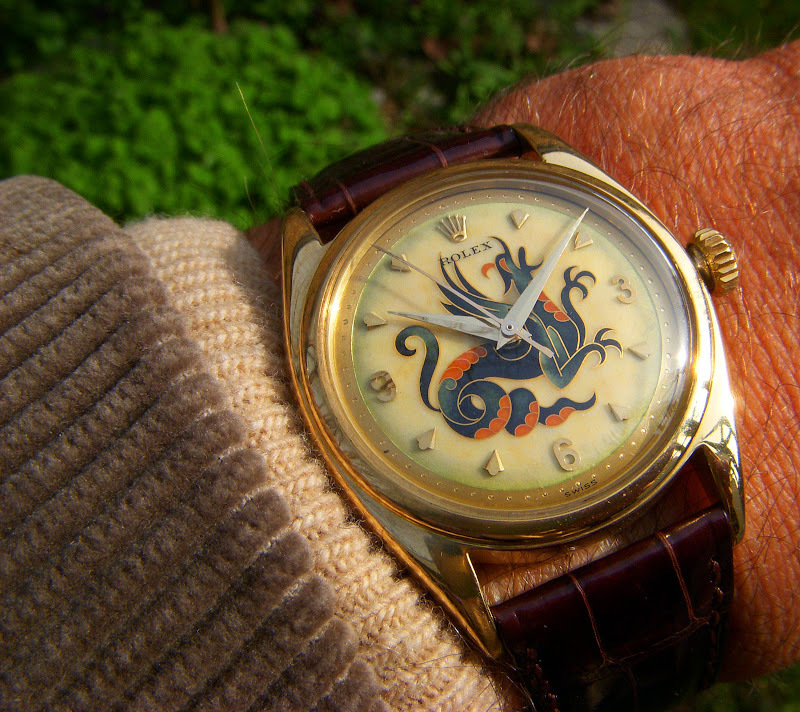 He mentioned that it is very similar to the watch illustrated in his book on page 44, but in a bigger diameter, which makes it so rare. 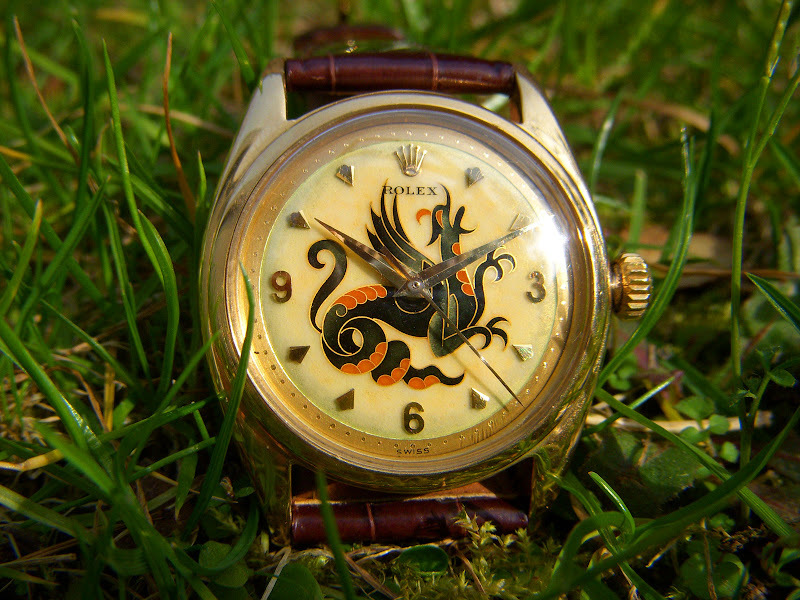 The dial was manufactured by Cadra Stern Frères, and it is signed by Charles Poluzzi. John took the photos this last weekend in the Italian countryside and he pointed out that Spring Is Starting!!! You can check out the review of his great book I did by clicking here.